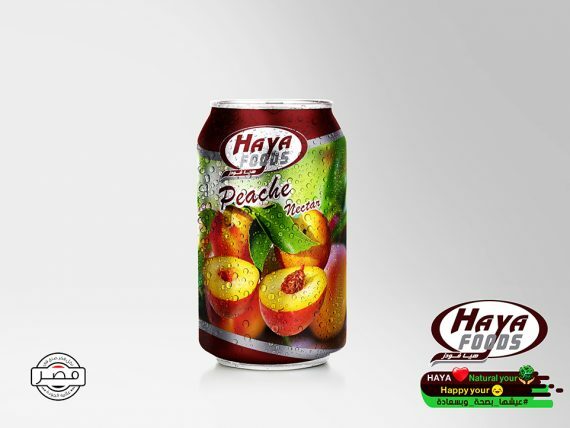 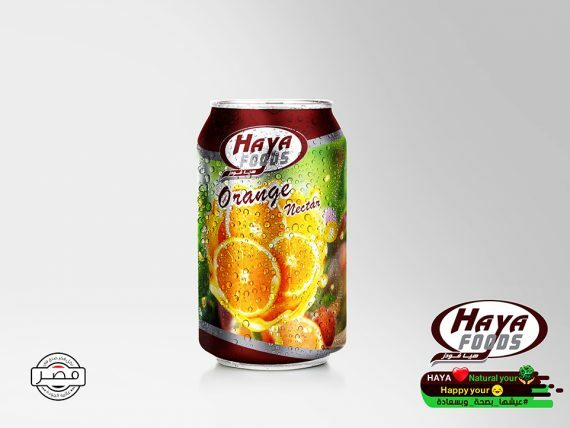 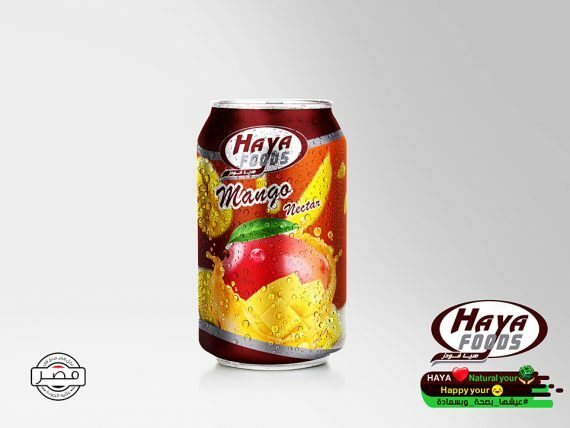 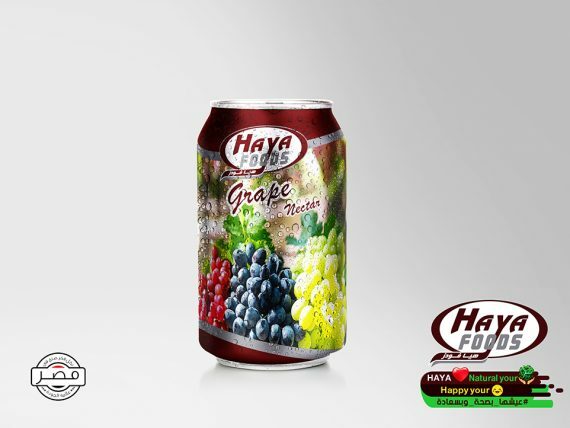 We produce juice under the trade name (HAYA FOODS). We accept manufacturing under the customer brand name. 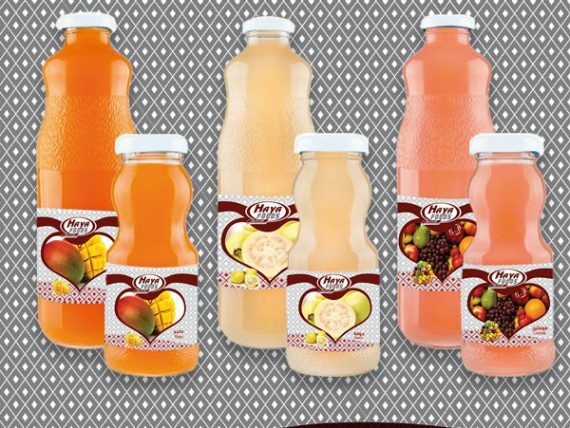 We are use the best type of fruit pulp and concentrates to manufacture beverages and juices according to customer specifications. 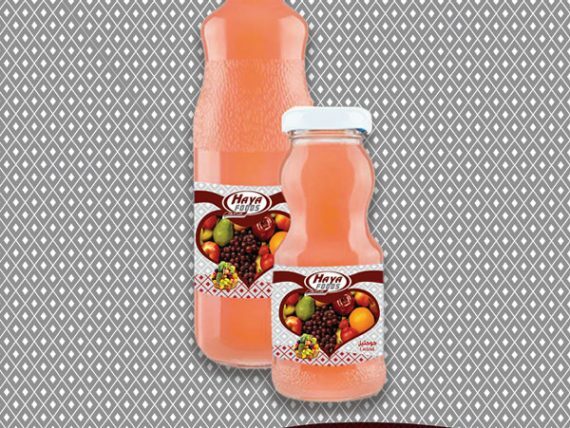 – fruit concentrates or 10-15% fruit pulp drink – fruit concentrates. 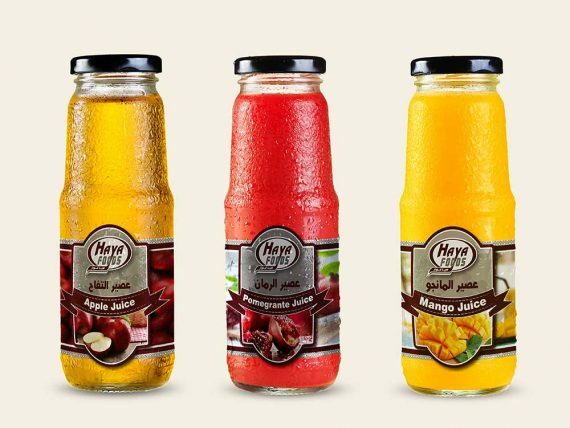 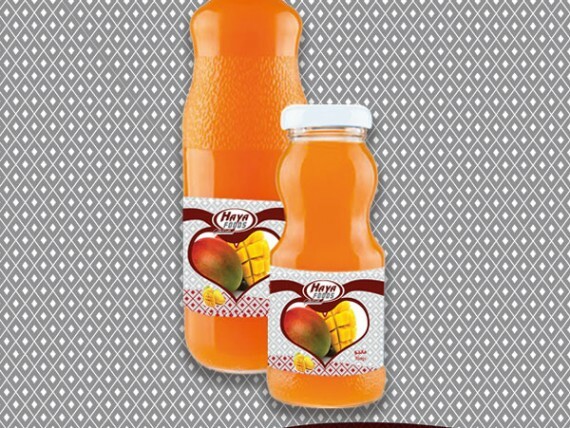 • Our juice is packaged in glass bottles of 200 & 250 ml and 1 liter. 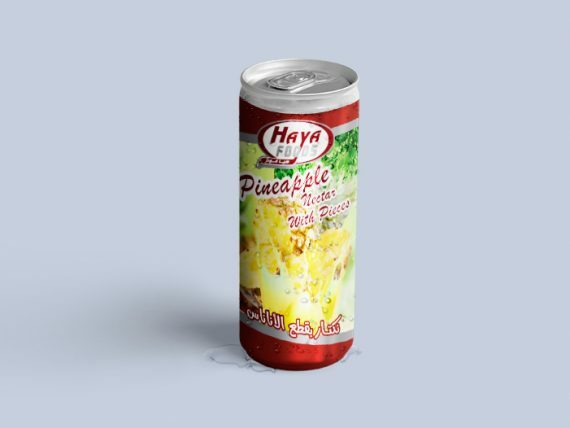 We can also provide special packages according to customer specification required. 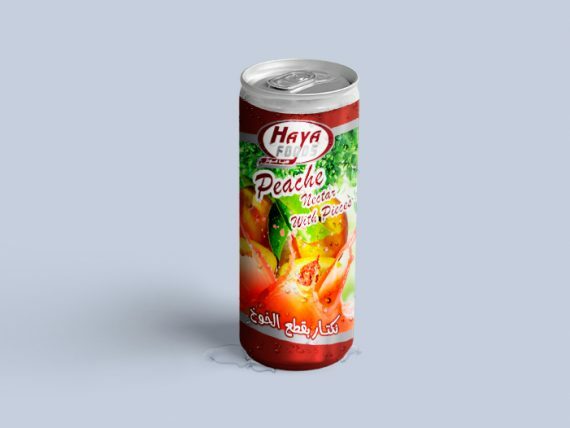 – Data is available on all packs in the main languages (Arabic – English – French – Germany) & as client request. We can supply different kinds upon the client request.